After the unbearably hot summer, I think we’re all looking forward to the cooler months. As the weather starts to turn, so does the color of the leaves. One thing that gets people excited (more than their pumpkin-flavored lattes) is the changing of the leaves around this time. Photographers young, old, professional and novice, whip out their cameras to capture the picturesque foliage everywhere. These people are called Leaf Peepers (LPs). If you&apos;re an LP, you know it. As soon as the weather hits 65 degrees, you put away your shorts and flip flops and don jeans and cozy sweaters. In Rhode Island, the fall foliage peaks around the third and fourth week in October. This year it might start a little later based on the warm summer. Here is a map of New England showing the foliage change in real time. If you start to see some orange in and around Rhode Island, then take a look at these great places to take pictures. You can start your tour in Providence, strolling through the hills around Brown University and the Rhode Island School of Design, enjoying the sights and sounds of the students bustling about the winding hills. But let&apos;s not forget the foliage. 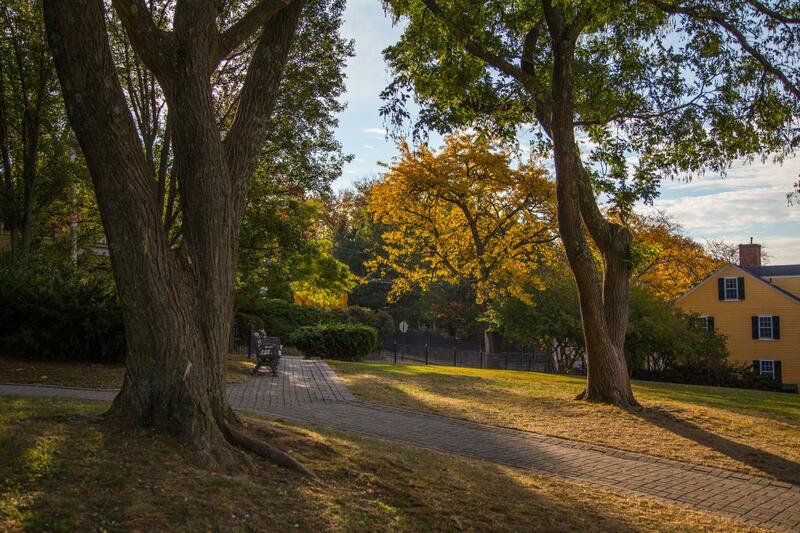 Prospect Terrace, a quaint park perched on a hill overlooking the city, is a perfect place to snap some photos and take a rest from walking. There are plenty of places to stop and get a bite around Thayer Street and Wayland Square. 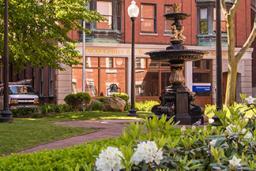 From downtown, hop in your car and head south on 95 to Roger Williams Park. This city park encompasses 435 acres and has more than eight miles of winding roads. 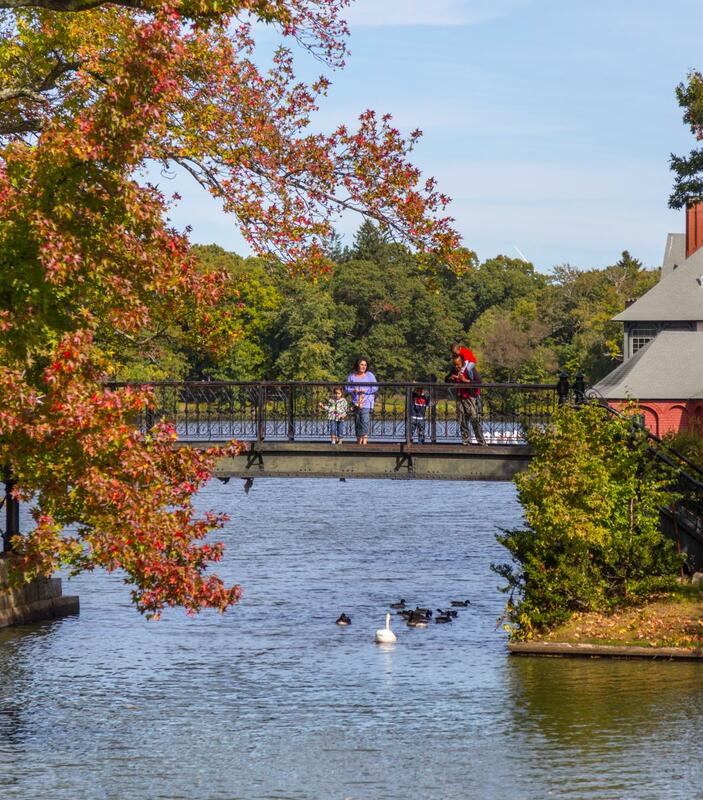 It also includes Roger Williams Park Zoo, 10 small lakes, a Japanese garden and a botanical garden. While you&apos;re there, visit the Jack-O-Lantern Spectacular, an artistic and mysterious display of hundreds of carved pumpkins throughout the zoo, running Oct.4–Nov. 4. Head south to Warwick and Goddard Memorial Park. This 472-acre park is home to more than 60 different species of trees, which make for some wonderful colors. Find a spot to rest and take in the view at one of their more than 300 picnic tables, or stroll through the woods on their walking paths. The park also includes a nine-hole golf course. 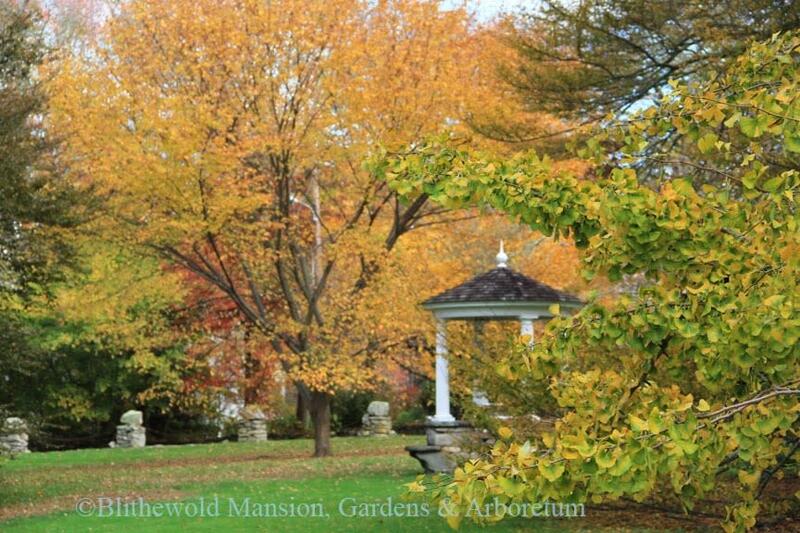 Another great location for you avid LPs is Blithewold Mansion, Gardens & Arboretum. This manor sits on 33 acres of beautifully manicured flowers, shrubs and trees. Some of the trees planted in this area date back to the 1870s! After strolling through and looking at the more than 2,000 species of vegetation, sprawl out on the "Great Lawn" overlooking Narragansett Bay and have a picnic. Blithewold holds many events on their lawn where people are invited to bring lawn chairs and blankets. These are just a few of the many areas in Rhode Island for LPs to check out. You can also head up to Blackstone Valley, full of small town charm, or drive down to Newport to see the grand mansions set among the trees. Wherever you decide to peep this fall, be sure to share your pictures with us on Facebook or Instagram!